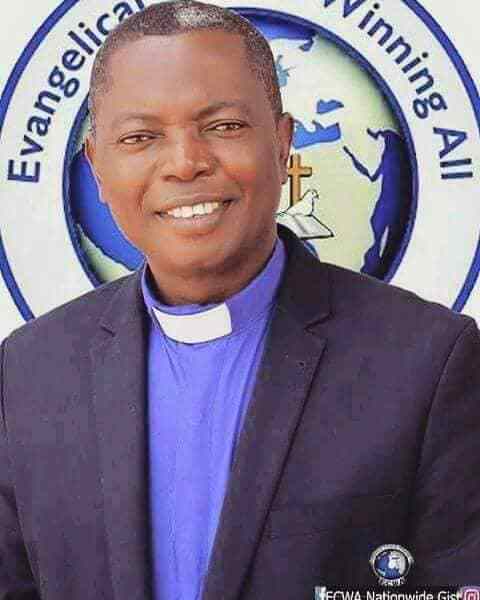 The congregation of the Evangelical Church Winning All (ECWA) Gospel Church were on Sunday joined in worship by over 50 Islamic and traditional leaders in Kaduna. This is aimed at advancing religious tolerance and peaceful coexistence among the different religions. Reports stated that the Muslims and their leaders remained in the church throughout the service that lasted almost four hours. The leaders gave goodwill messages which majorly centered on religious tolerance and the need for peaceful togetherness regardless of religious, tribal or ethnic differences. Kaduna State Deputy Governor, Architect Barnabas Bantex, who represented the Governor, Malam Nasir el-Rufai commended the Church for what he called laudable initiative. He said, the event is part of the ways of ensuring religious cohesion amongst religious organizations and faiths, while expressing enthusiasm that such gesture could help bring about lasting solutions to religious crisis in the state and Nigeria at large. The Hakimi Barnawa, Alhaji Kabiru Zubairu, who also spoke on behalf of the Emir of Zazzau, Alhaji (Dr.) Shehu Idris, commended the gesture and solicited for fervent prayers against all forms of social vices in the state and country at large. He appealed for love for one another and support for government at all levels for them to deliver on their promises. Also, the Executive Secretary of Sultan Bello Mosque, Shiekh Hamisu Ya’u, who said the last time he entered the church was in 1986, also expressed joy for the initiative of the church. He identified politics, role of religious leaders, hate-speeches, propaganda and lack of forgiveness and love for one another as causes of religious crises.